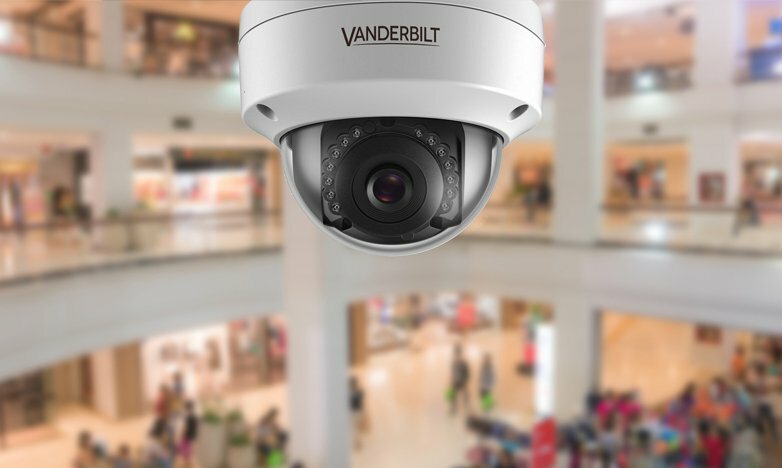 The Vanderbilt offering of alarm signaling devices includes indoor and outdoor sirens, indication devices, signal flashing lamps and compact alarm devices. 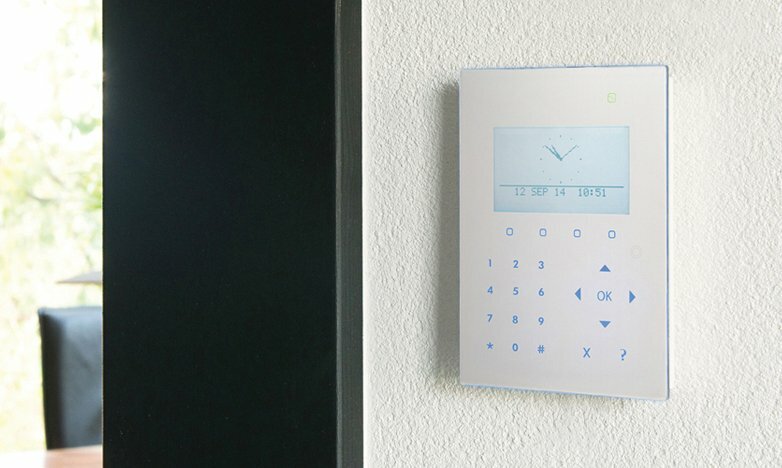 Ideal for dual use applications where a visual alarm device is required in addition to an audible alarm. It is recommended for wall use and requiring just one installation point. Unique lens design that distributes the light in a cylindrical shape, to achieve the required illumination specified by EN 54-23. 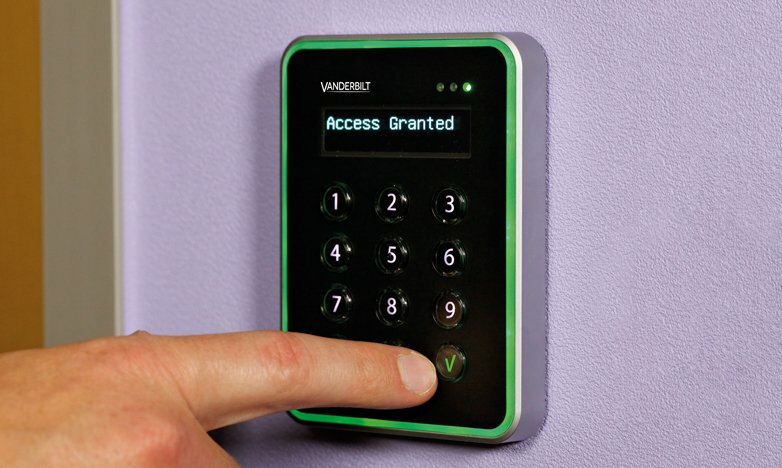 Designed for installation at a height of up to 3m and with a discrete appearance. 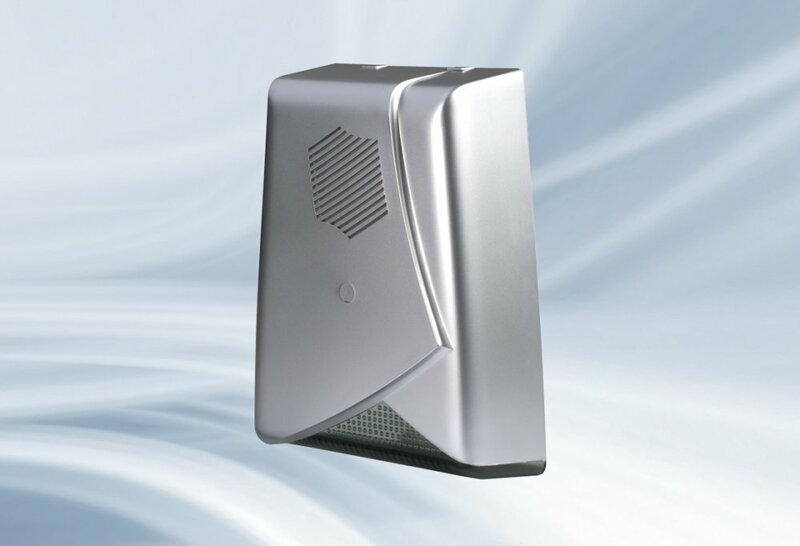 An outdoor acoustic alarm device with a beacon, which is protected against reverse polarity for the internal battery. The device is activated & monitored by the main control panel. Can operate with or without an internal battery.